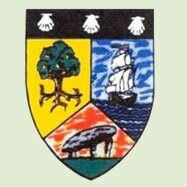 Welcome to the homepage of County Sligo Heritage & Genealogy Centre. 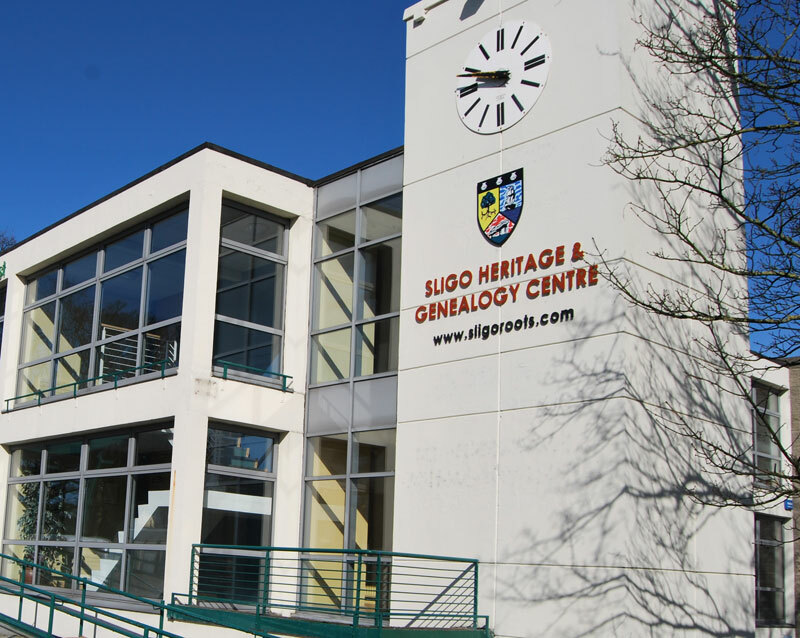 We are the officially designated Genealogy Research Centre for County Sligo offering a comprehensive range of genealogical services and products to people tracing their County Sligo roots from all over the world. The Centre has over twenty five years experience in carrying out ancestral research, enabling countless people to discover their family lineage. 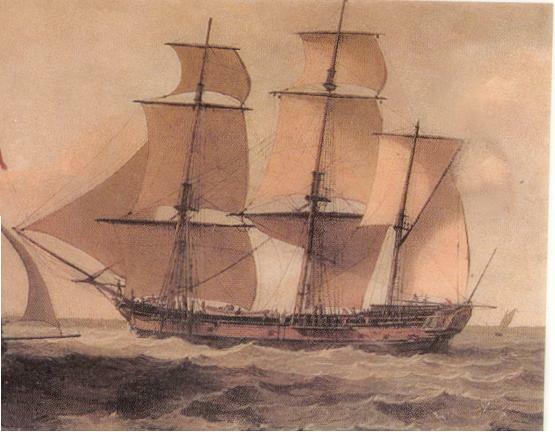 The staff at the Centre endeavour to give every assistance to enquirers and are fortunate in having a wealth of genealogical information at their disposal. County Sligo Heritage and Genealogy Centre is part of a national network of genealogical centres in Ireland and is a member of the Irish Family History Foundation. County Sligo is an area of stunning beauty situated on the North West coast of Ireland in the province of Connacht. Like many other Irish counties, it has suffered greatly from emigration over the last two centuries. According to the Census returns, a staggering 75,660 emigrated from Sligo in the half-century from 1851-1901. Prior to 1855, most of those emigrating from the port of Sligo took their passage directly to North America, usually to New York, Boston, Quebec & Saint John New Brunswick. Since the 1850’s, the majority of the emigrants took the coastal steamers to Glasgow or Liverpool from whence most of them crossed the Atlantic in purpose built steamers. 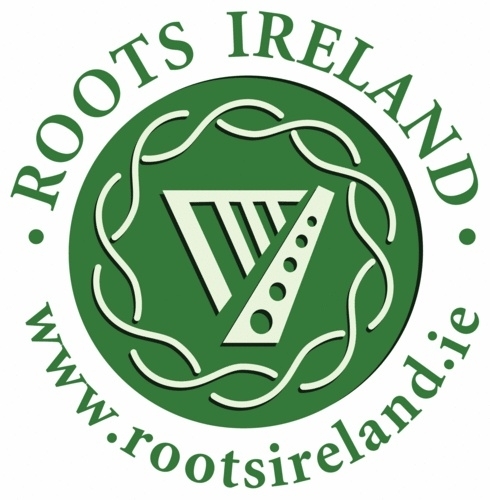 This emigration has created a Sligo Diaspora worldwide who can trace their ‘roots’ to County Sligo.